Dynamica takes your reformer workout to new levels, incorporating Pilates principles with functional fitness exercises. 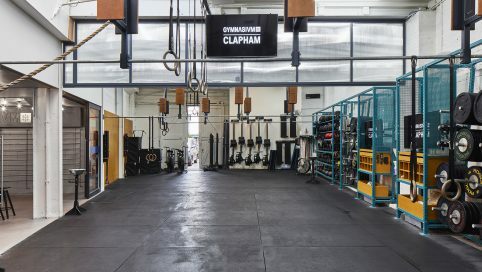 Gymnasium in Clapham believe in taking fitness back to its origins: great facilities, amazing coaches and a supportive community. Hub Health & Performance is based around an expert team of osteopaths, sports injury specialists, personal trainers, nutritionists and complementary health specialists. 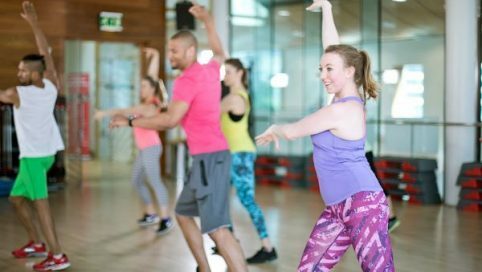 At Oncore in Clapham they offer 3 kinds of carefully created fitness class – each 45 minute group session is a high intensity, full-body workout, which will deliver results. 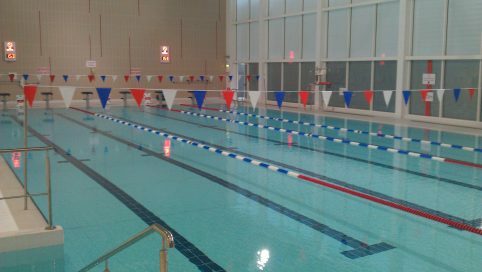 Clapham Leisure Centre offers state of the art gym facilities for all. 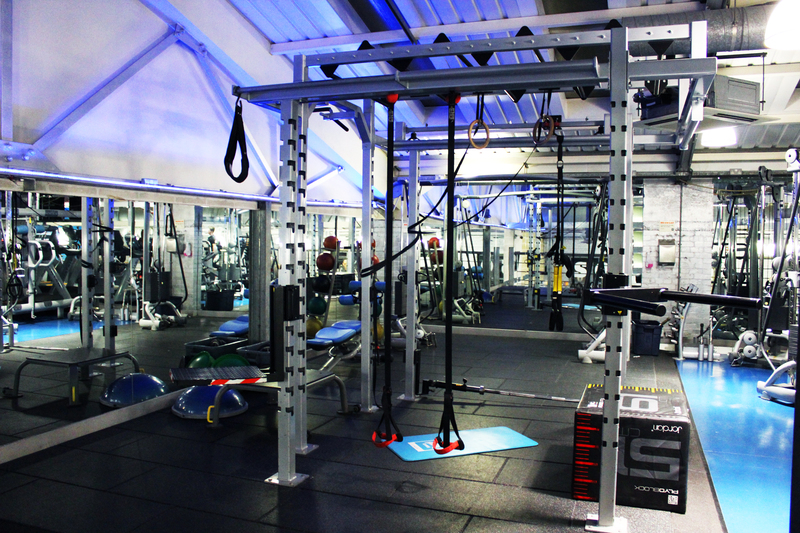 Located just off Clapham High Street with easy transport links, it’s the ideal place to achieve your health and fitness goals. 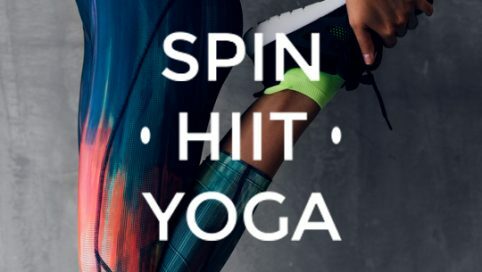 When you join Soho Gyms in Clapham you’re getting access to Soho London gyms, state of the art fitness kit, of experienced and friendly staff team. 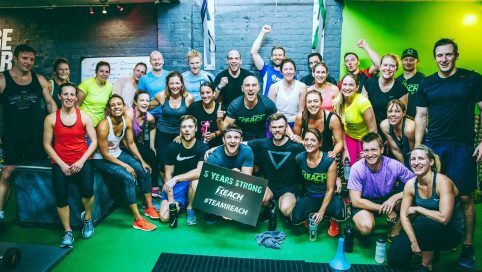 Opened by industry leading Personal Trainer Richard Tidmarsh in 2011, Reach Fitness has become one of London’s leading gyms for Group Fitness, Personal Training and Sports Conditioning. When you join Virgin Active in Clapham you become part of the Virgin family. From brilliant service with a smile to money can’t buy treats, Virgin will let you know it’s great to have you around. 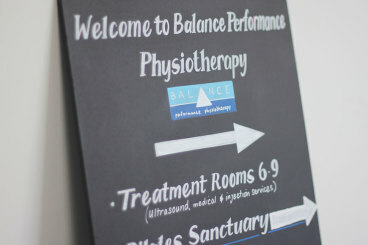 Balance offers a wide range of services, with diversely skilled professionals able to treat you through the early days of an injury, or guide and empower you to improve performance, resilience and achieve health and longevity. Fitness Fusions has two Yoga/Pilates Studios in the Clapham area. Offering classic and hot classes as well as more specialist classes such as Barre and Reformer.